This 5k will find you on roads and trails through Amberly and Carolina Preserve neighborhoods. This event will support Operation Coming Home. 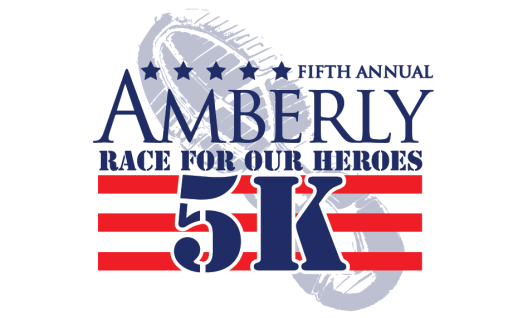 Every year Amberly hosts a 5K race to raise money to support a great cause. This year the race proceeds will again support Operation: Coming Home. A wonderful local charity that builds homes for soldiers who have been severely wounded in combat.